Tirunelveli is situated on the bank of the Tamraparni river 100m above the sea level.It is an advanced city,deeply influenced by the educational and cultural teachings of the christian missonaries.Protestant Christians also made Tirunelveli the centre of their activities.Several Churches came up at the place.Well sculptured joint temple of God Nellai Appa(Shiva) and Goddess Kanti(Parvati) should be include in the tourist list.The temple has got three Gopurams,musical pillars and 1000 pillar mandapam & Teppakulam.Car festival in june-july draws people from far off places. 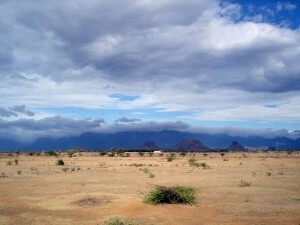 This entry was posted in Tamil Nadu, Tirunelveli. Bookmark the permalink.